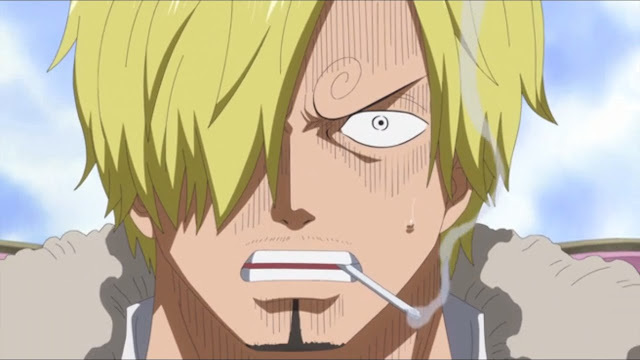 Speculations circulated across different Otaku forums and social media platforms about the possible cancellation of the famous anime series One Piece. Rumors started to spread after the airing of the latest chapter — One Piece Episode 763 "The Truth Behind The Disappearance! Sanji Gets A Startling Invitation!" This covers the latest manga chapters from 813 to 845. As the anime is about to lose chapters to cover, unconfirmed news fanned out that the mainstream anime series will be cancelled. So far, no one from the One Piece production team gave a nod to assert the truth. This smells possible fillers while the creative group tries to catch up. Fans will definitely just bargain for fillers or temporary stop rather than face a very frustrating permanent stop. Gamenguide recently claimed that there is no truth behind the delay of One Piece manga chapter 846. This is despite the loud internet gossips that anime creators gave affirmation about the rumored cancellation. Considering the huge fan base of One Piece, the odds of closing to continuation is at 50/50. 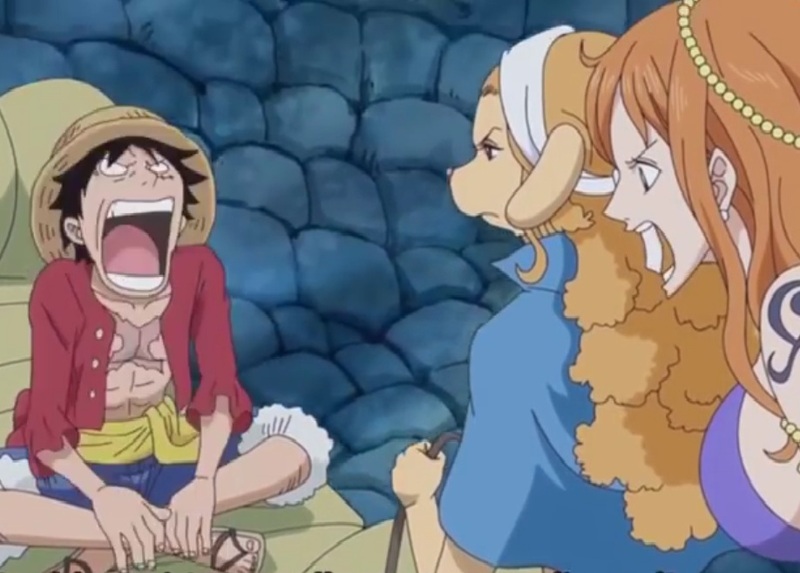 Straw Hat Luffy is also near to finding the One Piece treasure and becoming the new Pirate King according to some leaks. Are we reaching the conclusion of our favorite anime series? Ready your tissues. One Piece was created by Eiichiro Oda of Toei Animation. It is known worldwide as the best-selling manga series in history. IMDB scored the anime with 8.8 rating while it earned an 8.58 rating from My Anime List. Before worrying about the end, you still have this week's and another upcoming episode to watch.